5.2 เช็ค Hungry Points ได้ที่ไหน?| How to check my Hungry Points? 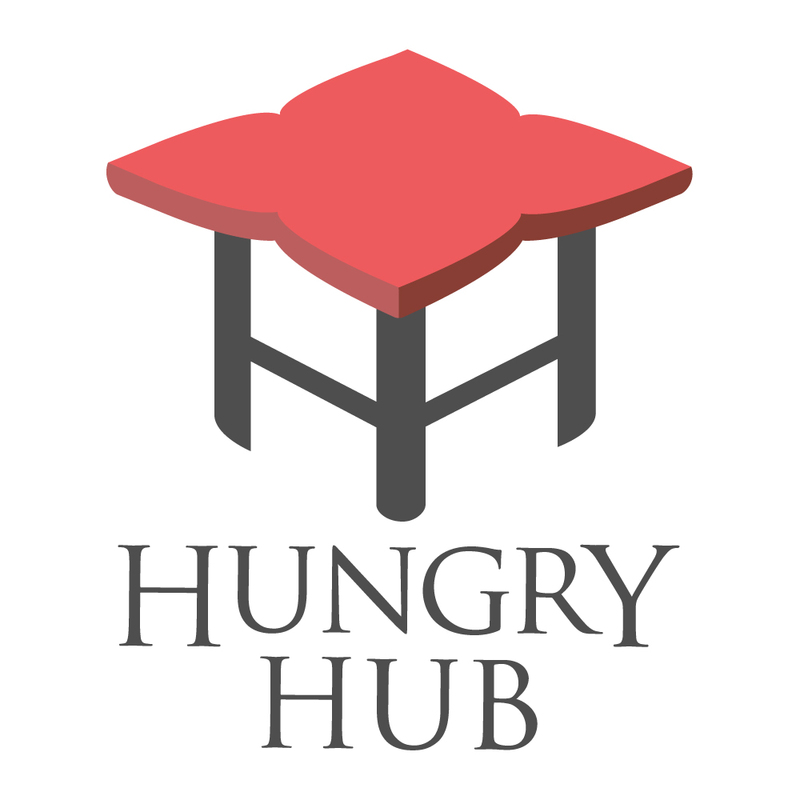 5.4 วิธีแลกคะแนน Hungry Points | How to redeem Hungry Points? 5.5 ทำอย่างไรหากไปทานแล้วไม่ได้รับคะแนน ? | What should I do if I didn't get any point after dining? 5.6 โค้ดแนะนำดูที่ไหน | What is my referral code? In case you went to the restaurant but didn’t recerive any point, plese contact our support on Hungry Hub website or LINE @Hungryhub. And please send us your booking ID and your user ID or email. We will add the points for you as soon as we review the issue.